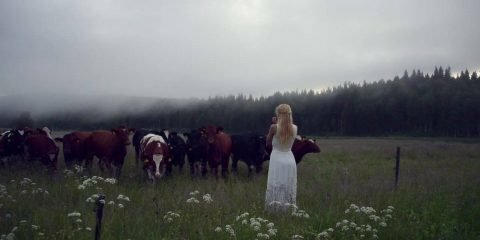 Woman Summoning Cows With A Hauntingly Beautiful Herding Call Is Moo-sic To Cows Ears! 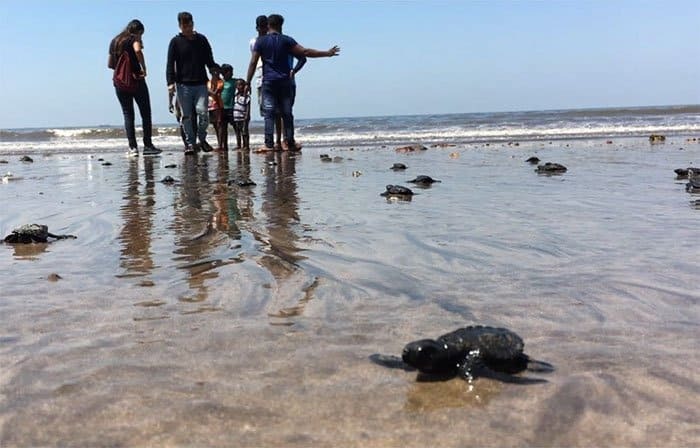 There is a beach in India with a beautiful story of hope for humanity and sea turtles – Versova Beach in Mumbai. 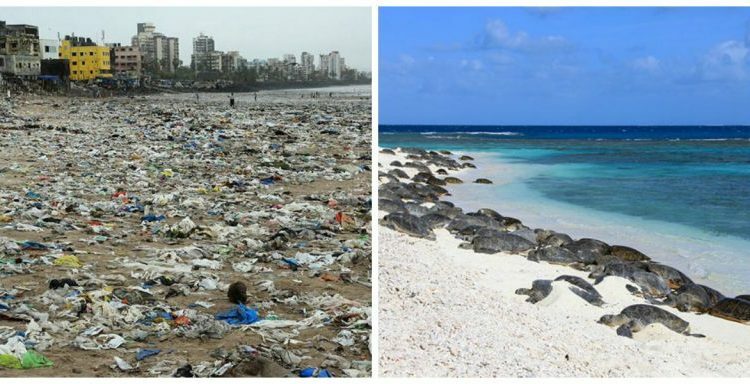 Here, one man on a mission, leading by example, has transformed what was once a dump, shin-high in garbage, back into a pristine coastline. 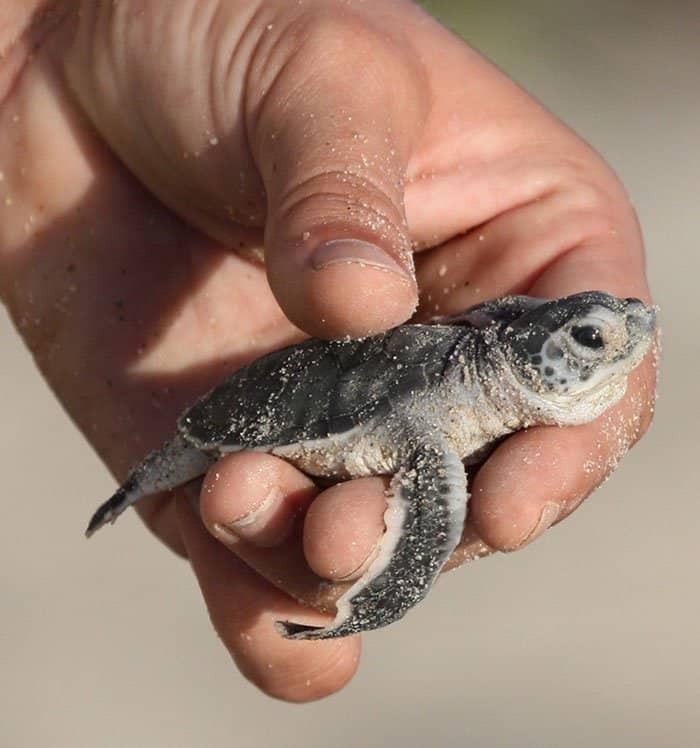 Through his years of effort, along with the help of others, the rehabilitation of this environment made way to the return of Olive Ridley turtles nesting on the beach. 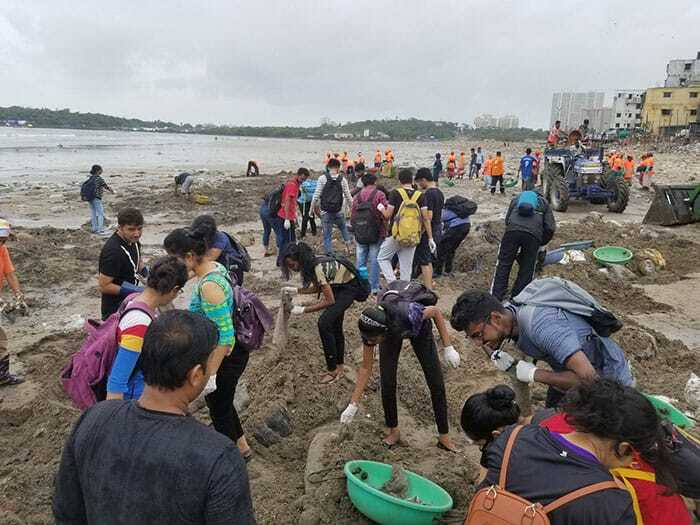 Lawyer Afroz Shah is the man responsible for instigating this ongoing cleanup operation that United Nations has even called: “the world’s largest beach cleanup project”. It all began 3 years ago. 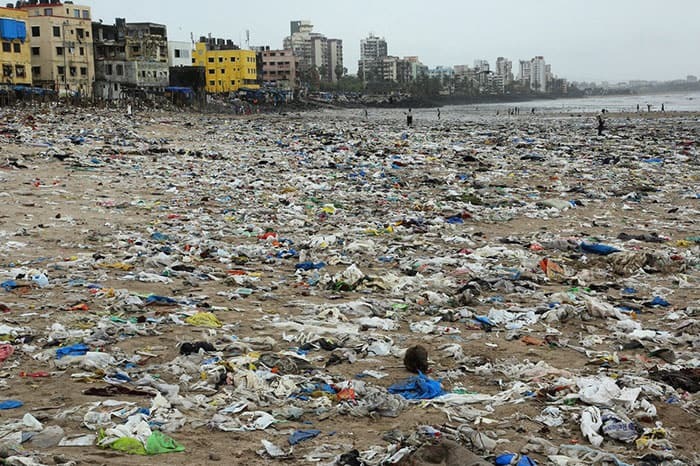 Shah went to the beach and started offering to clean communal toilets and pick up rubbish himself. He wanted to show the 55,000 inhabitants that live along the beach and the waterways what needed to be done. 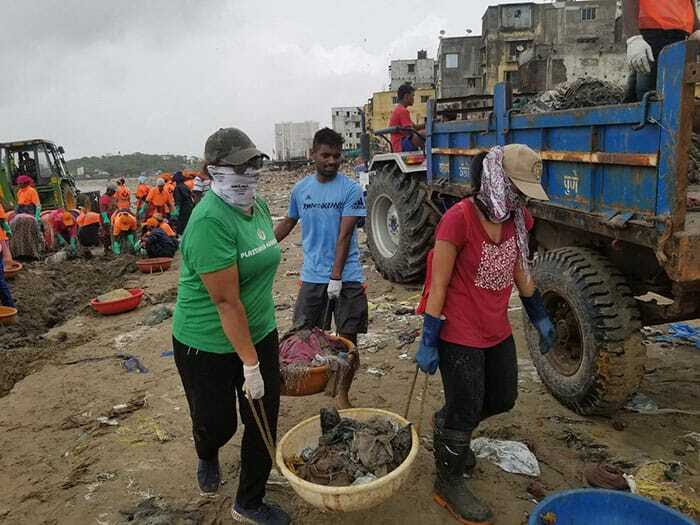 Since then he has been leading volunteers in manually picking up rubbish from Versova beach. 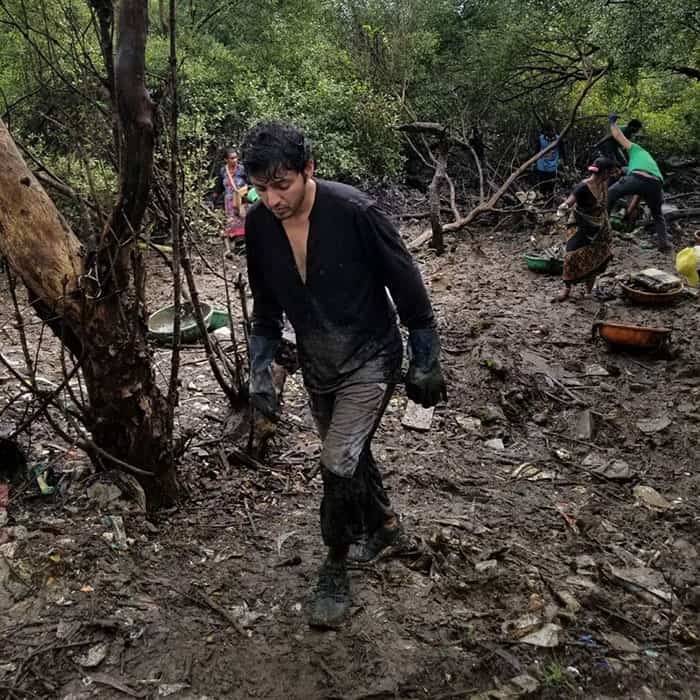 On top of that, he teaches sustainable waste practices to villagers and people living in slums along the coastline and the creeks leading into it so they understand not to litter. 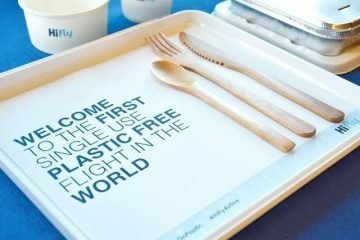 His efforts with the volunteers removed an incredible 5 million kilograms of plastic in 85 weeks. 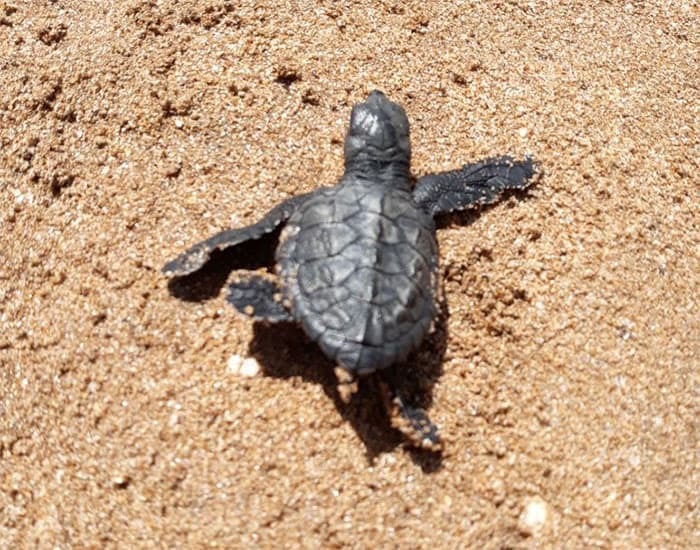 All their weeks of work paid off when hatchlings from a vulnerable (classified by the International Union for Conservation of Nature) turtle species were spotted, for the first time in decades, crawling out of the sand and making their way to the oceans. 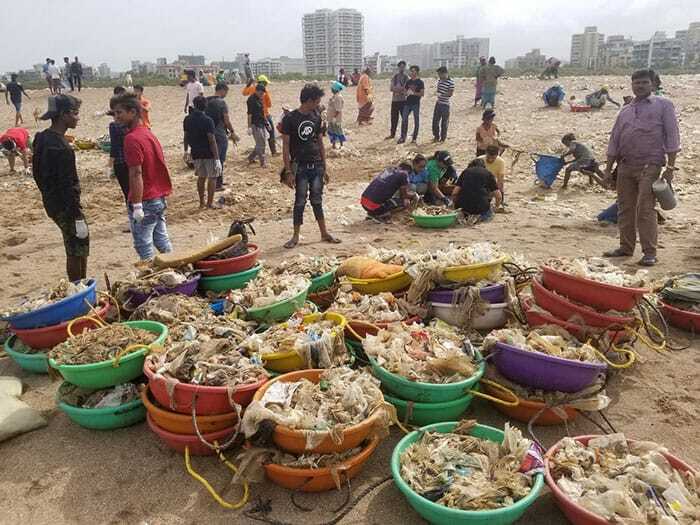 In just one week at least 80 Olive Ridley turtles made their way into the Arabian Sea from nests on the southern end of Versova beach. 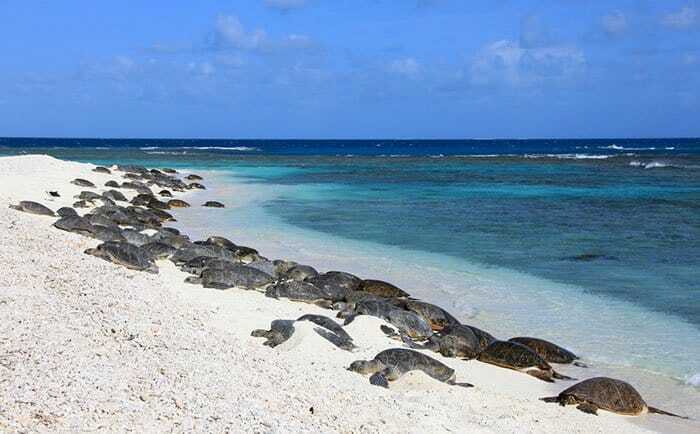 Volunteers slept over night on the beach to guard them from wild dogs and birds of prey and make sure every single turtle made their journey into the waters succesfully. Shah had been looking forward to this moment ever since farmers on the southern end of the two-mile (3km) beach reported seeing turtles in the sand. “The moment we got that news I knew something big was going to happen,” he told The Guardian. 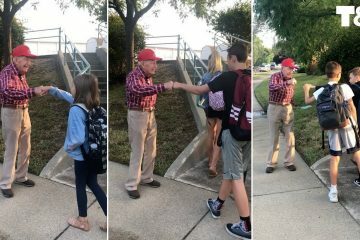 Recent news reports say they now have close to 30,000 school kids on a roster system and about 500 volunteers cleaning up regularly on weekends. 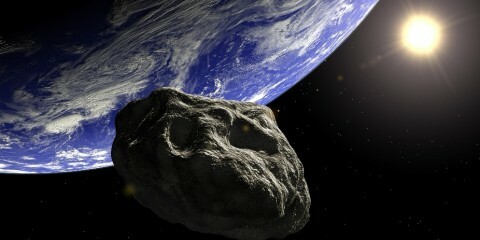 More and more people want to help. 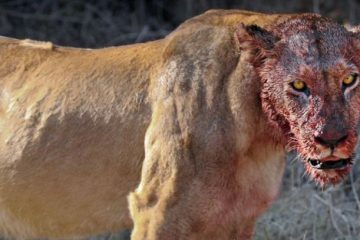 Everyone is inspired by what has happened here. To know that by even just helping out one day a week for a few hours can really make a difference has motivated many to join.